Three farmers in Devgain, Jharkhand are readopting drip irrigation. 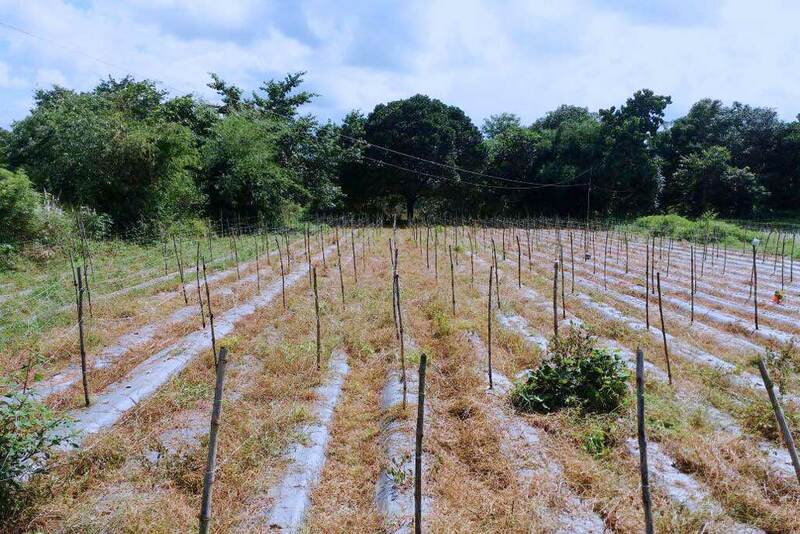 It is a system which has been used since ancient times because less water goes a longer way when caring for crops. Water drips slowly to the roots of many different plants by sending it to the soil surface or directly to the roots underneath instead of to leaves and stems above. The transport of water happens by using a network of valves, pipes, tubing and emitters. 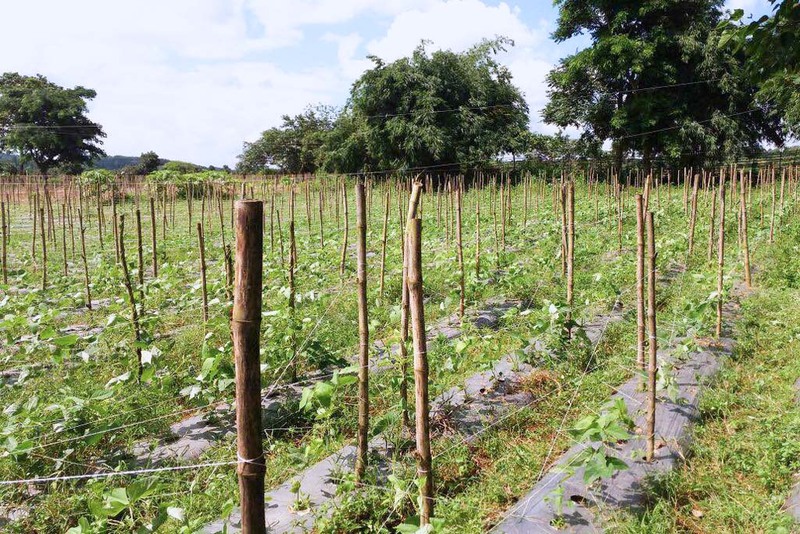 Because drip irrigation only requires narrow tubes to deliver water directly to the base of the plant, it uses less water than surface irrigation. Evaporation is minimised before the plant roots take in the water. As a result, it is becoming popular again, especially in areas where water supplies are limited. In Devgain, the farmers are receiving a subsidy of 80% from the government and covering the rest of the cost themselves. Their field sizes are from 73 dismils to 4 acres. Eleven women’s SHGs in the area are also taking a look at the practice. So far, 40 women have said they are going to adopt it in the near future.